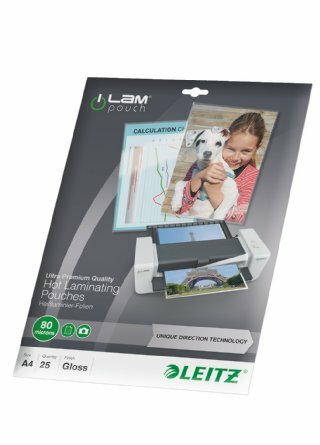 Developed for easy, perfect results with all lamination machines, Leitz iLam pouches feature arrows indicating the correct feed direction. Arrows will disappear to indicate pouch has been sealed, leaving a pristine finish no with splits, jams, ruined documents or machines, guaranteed. 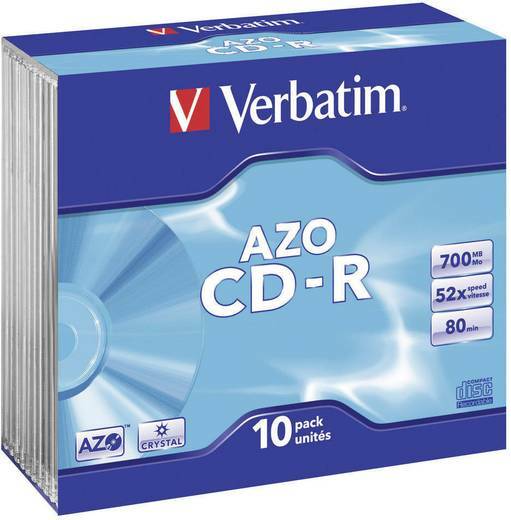 Perfect for use with all laminators. A4, 80 microns, with UDT, Ultra Premium Quality, 25 pouches.